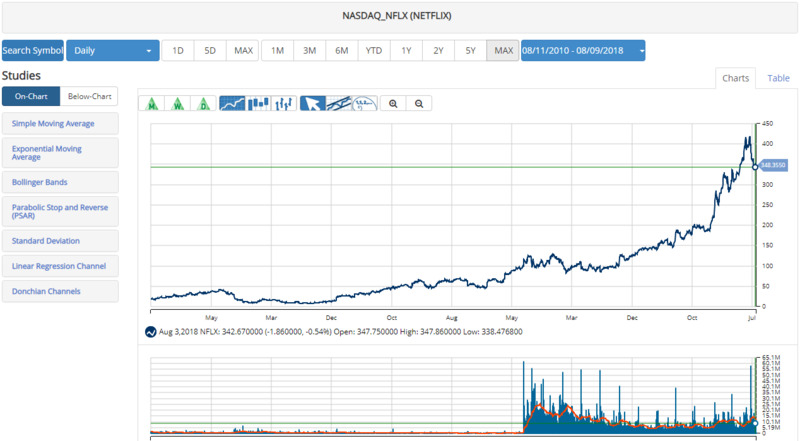 That’s why I’m excited about a new cannabis stock that reminds me of Netflix in 2007. Sproutly (CSE:SPR, OTC:SRUTF) is a promising young Canadian cannabis company ready to revolutionize the high-growth cannabis beverages industry. 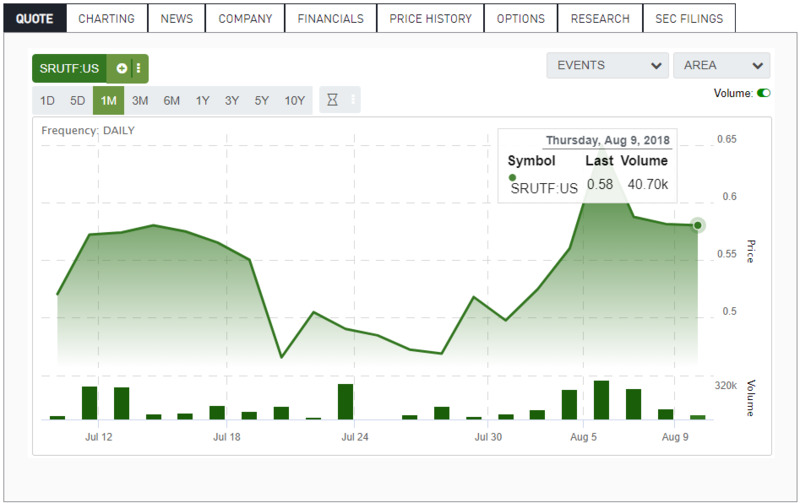 Sproutly shares just began trading on the Canadian Stock Exchange (CSE) on July 9 after the company executed a reverse merger with Stone Ridge Exploration Corp back in February. The new listing is off to a good start – I see an average daily trading volume of 186,000, so this ticker is plenty liquid for even bigger investors. Sproutly is a smaller, more speculative cannabis company. Its market value of $85 million is a fraction of industry leader Canopy’s (CGC) value of $5 billion. Despite its smaller size, Sproutly is looking to revolutionize the cannabis beverages industry and become a shiny buyout target for larger players. Sproutly consists of two companies. Toronto Herbal Remedies has secured a hard to get permit from Health Canada to grow and sell cannabis. Herbal remedies owns and operates a 16,600 square foot cannabis greenhouse in Toronto designed to cultivate pharmaceutical-grade cannabis. This looks like a great asset for Sproutly. It gives the company leverage to Canada’s high-growth recreational cannabis market. However, things start to get a lot more interesting when taking a look at the second company in the Sproutly portfolio. In early May, Sproutly announced it was buying Infusion Biosciences, a cannabis biotech with a new technology that could revolutionize the cannabis beverages industry. 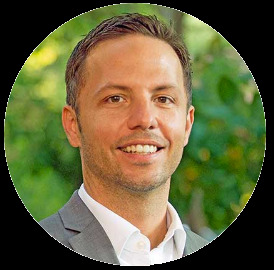 Infusion has developed a process called APP Technology (Aqueous Phytorecovery Process) that recovers water-soluble cannabinoids that can be absorbed into the system within 5 minutes and discharged within 90 minutes. Think of APP as high-speed intake and discharge of cannabis without having the health risks of having to smoke or the delays of your typical edible. Here is the official explanation from Sproutly. Cannabis drinkables are expected to be on one of the largest and fastest growing segments of the cannabis industry, particularity with big alcohol recently making a big push into the cannabis sector. This looks like a major technological breakthrough for the cannabis industry that could have a huge impact on cannabis beverages. Sproutly has been mostly range-bound between $.50 and $.60 since shares began trading on July 9. Sproutly has a lot riding on the success of its patent-pending APP Technology. I expect the cannabis greenhouse to provide a steady stream of revenue, but expect Sproutly to trade directly related to the success of its APP Technology. Sproutly is a small, speculative play in the cannabis sector. The company’s APP Technology could be a game changer in the cannabis beverages market. Sproutly also looks like a great buyout target for a larger cannabis company that wants to utilize its cannabinoid extraction technology. The editor of Cannibus Stock Trades may be consuming more from his stock than actually trading stock. I would normally ask “what have you been smoking” but in his case, a more relevant question would be ”what have you been gulping”. He needs to stick with vodicka.